School Meals are Healthy Meals! At least 2 veggie sides, including daily fresh veggies! 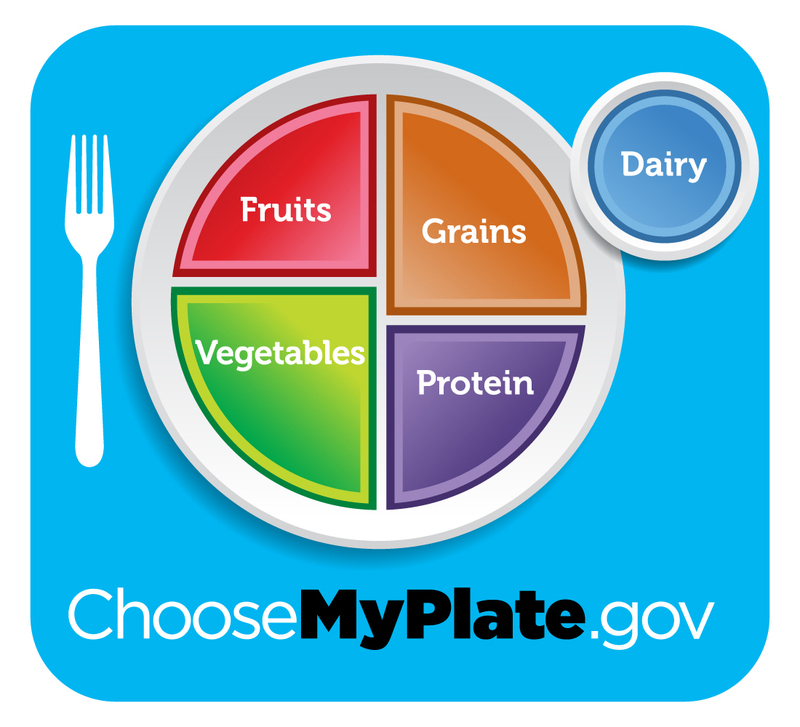 Students must take at least 3 of the 5 offered food groups, one of which must be a fruit or vegetable. Do Schools Buy Local Ingredients? YES! Since 2011, Fulton County Schools have served well over 1 million meals that included locally grown fresh fruits and vegetables! 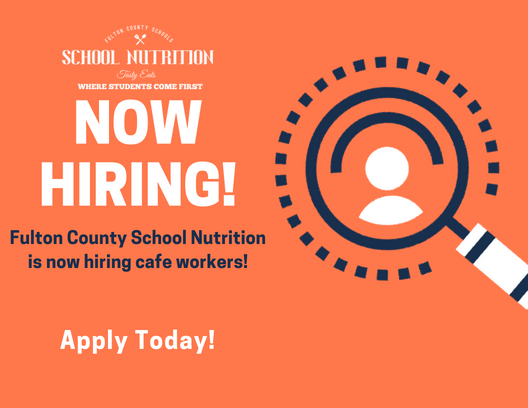 Learn more about Fulton County School Nutrition Farm to School! 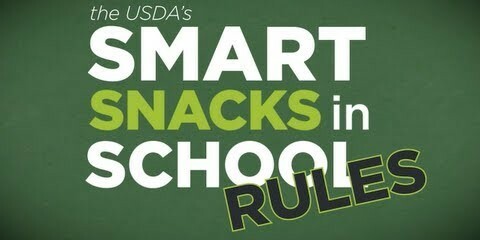 What is 'Smart Snac​ks in Schools​'?